A project aiming to empower people to build nodes that can send and route payments on bitcoin’s in-development lightning network has officially released version 1.0 of its code. Announced this week, RaspiBlitz has published finalized instructions for building a lightning node on a tiny hobbyist computer called a raspberry pi. Often used for custom tech projects, the raspberry pi toolkit aims to enable the creation of nodes that can send and secure small bitcoin payments in a trustless way. 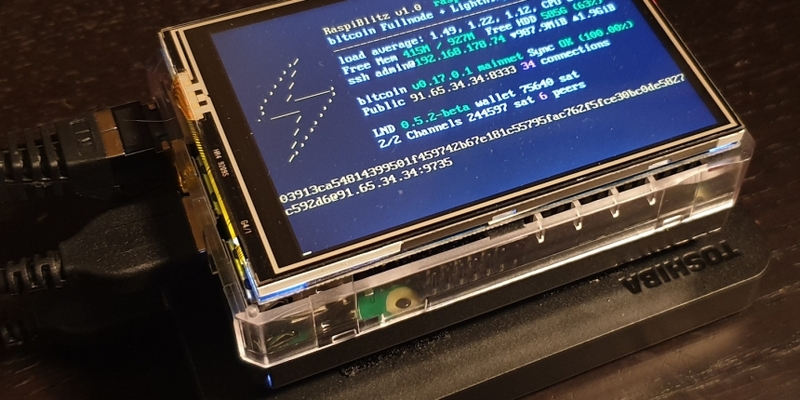 Setting it apart from other lightning nodes, its final form is equipped with a LCD screen and software that boots up a colorful interface (showing a ASCII lightning symbol and the node’s public key). As such, the finished product arguably gives a more visual window into what’s going on with their lightning node. In total, the equipment, including a raspberry pi and memory, costs roughly $100. Some users have even been placing the pis in DIY 3D-printed cases, making the device look like a futuristic terminal. 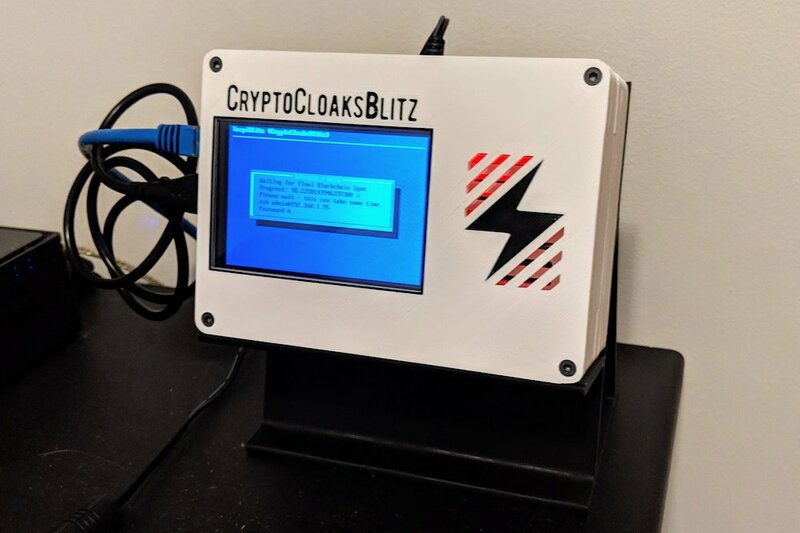 A lot of lightning users already use RaspiBlitz since it’s the cheapest option for running a bitcoin node, with hackers carving out a corner dedicated to putting them together at the NYC lightning “hackday” last fall. The raspberry pi device has long been used to power the bitcoin nodes that store full copies of the bitcoin blockchain, making the small computers a vital part of bitcoin’s infrastructure. Still, Rootzoll admits that “plug-and-play” nodes like Casa are much easier to set up if less technical users want to give lightning a try. Though the disadvantage is they’re more costly at $300.